The outstanding courage, sense of attack and unrelenting character, give the Huracan its name. Dare to ride if you want to feel invincible. 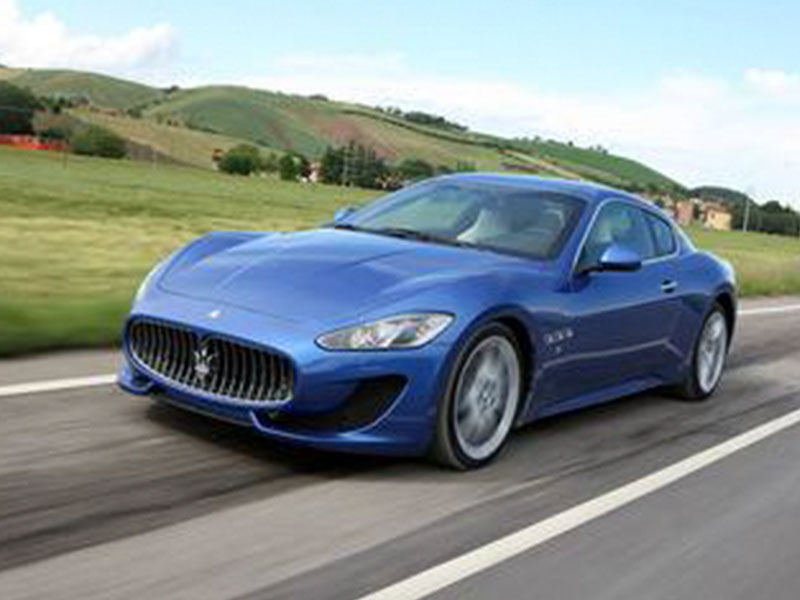 If you’re considering the possibility of renting an exotic car, then you’re certainly not alone. 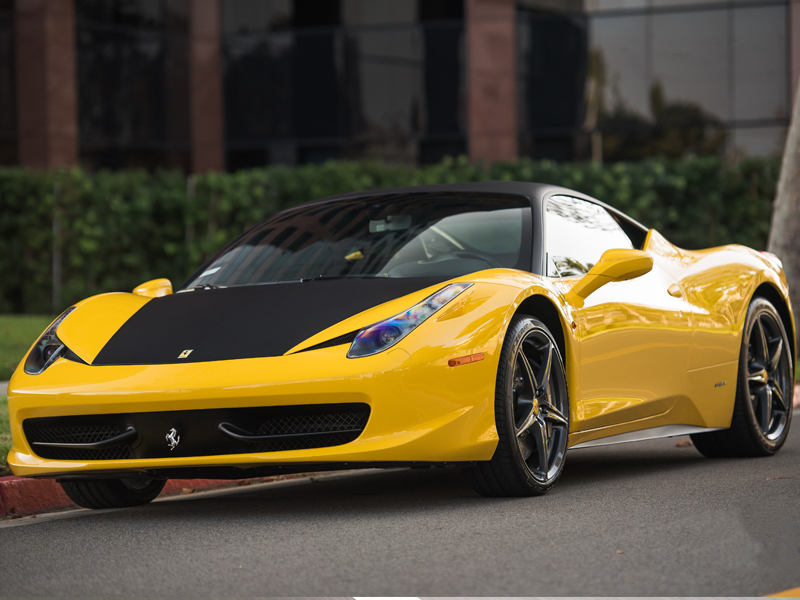 In fact, the demand for exotic car rental has seen a steady increase over recent years, and these days, it’s a popular decision to splash out on an exotic car for a few days. 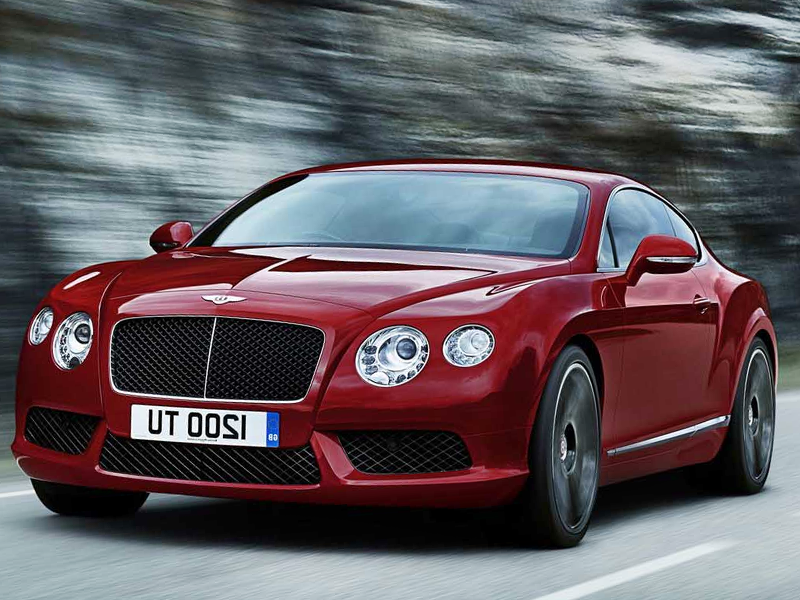 Of course, there's no denying the sheer thrill and excitement that you’ll feel when you’re driving some of the most incredible vehicles ever created, but few people are lucky enough to be able to purchase one of these luxury cars outright. However, if you’re willing to spend a little cash, there’s no reason why you can’t enjoy virtually every luxury sports car currently on the market - and the experience is surely something that’ll stay with you for many years to come. In this guide, we’re going to take a closer look at the process of renting an exotic car, and we’re also going to reveal some of the best car choices available to you. With this in mind, let’s get started. First of all, it’s worth taking some time to consider where you’d like to make your rental. As they say in the real estate business, ‘location is everything’ - and it’s certainly true when it comes to renting an exotic car, too. 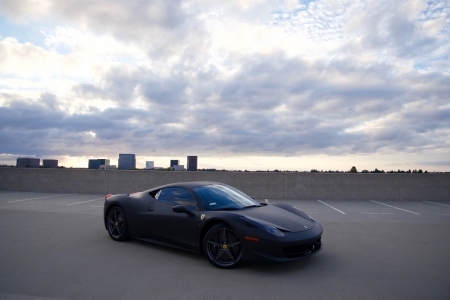 After all, what’s the point of renting an exotic car in a location that’s no fun to drive around? In general, it’s wise to pick a location that’s well-known for it’s thrilling roads, and it’s also a good idea to pick a time of year that’s likely to give you good weather. 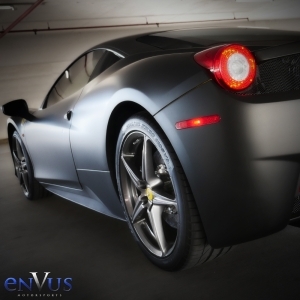 Some of the best locations for exotic car rental in the United States include California, Nevada, Texas, Florida, and Georgia. Each of these states has some fantastic roads to enjoy, and you’re also virtually guaranteed pleasant weather conditions for most of the year. Of course, it’s worth keeping in mind that you don’t necessarily have to pick a warm climate for your drive. Most luxury cars have enough appeal on their own to make up for bad weather, and you’d be surprised by how exciting it can be to drive a luxury sports car in the rain. Next, it’s worth taking a closer look at your budget before you make any firm decisions. If you’re going to be traveling to a different state to enjoy your drive, then you’ll need to factor in your travel expenses - but in most cases - your largest expense is likely to be the car rental fee by itself. So what kind of prices can you expect to pay? Well, the cost for rental can vary quite dramatically based on the time of year, demand for the vehicle, and of course, the overall value of the car. 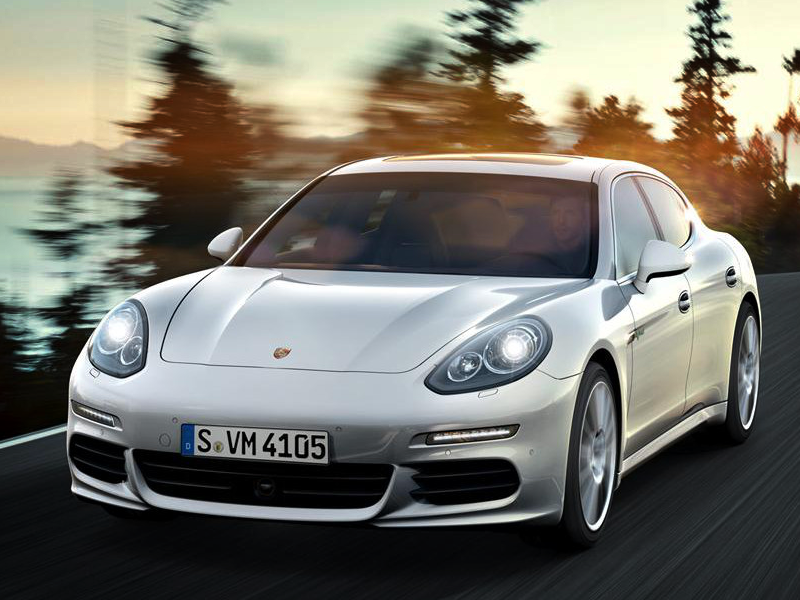 If you’re planning to hire the latest Porsche, then you could be looking at a fee of $500 per day - whereas an older Mustang might be available for under $100. Ultimately, the decision will be yours, but there’s no denying that splashing out on the bigger ticket cars can be far more exciting than something that’s considered more ‘run of the mill’. However, the prices can certainly become quite expensive. As an example, renting the latest Ferrari 458 will rarely cost you less than $3,000 per day. But if driving one of the top sports cars available is something that’s always been on your bucket list, you’ll definitely agree that the experience you receive will be money well spent. Something else you’ll need to consider is the requirements you’ll need to meet before you’ll be allowed to rent one of these cars. Fortunately, the restrictions aren’t as severe as you may expect. In most cases, you’ll need to have a clean driving license and no violations - and along with a security deposit - you should be good to go. Of course, you’ll want to be extra careful when you’re driving one of these expensive cars because any damage that occurs can mean losing your deposit outright. Luckily, most fans of these luxury sports cars treat them with great respect, so if you’re anything like the average renter, the car is very unlikely to come into any harm while it’s in your hands. In some situations, the requirements may be more lenient, or even negotiable to some degree. But the requirement of a clean driving record is usually a strict prerequisite, regardless of who you choose to rent the vehicle from. Perhaps the first port of call to check whenever you’re planning to hire one of these cars will be the ‘big name’ rental companies. 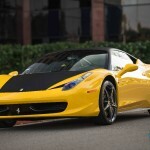 Of course, companies such as Hertz have a solid reputation in the world of car rental, and their Hertz Dream Cars service is a good way to get your hands on a luxury car for the day. The downside is that these big name companies don’t always offer you the best deals. For example, renting the latest Lamborghini Gallardo could easily cost you around $2,000 for the day - not to mention the standard mileage fee, which usually weighs in at around $3 per mile. If you’re planning on a long drive, this fee can soon add up. Alternatively, it may be worth considering some of the smaller exotic car rental companies who may be able to offer you fantastic custom deals that better suit your needs. These smaller companies may not have the same kind of choice available, but there’s no denying that you’ll easily be able to find something that scratches your ‘luxury sports car’ itch. These smaller companies will often have a variety of cars available in the $250 to $1,000 range - so it’s a great way to get behind the wheel of a slightly older sports car that still has a ton of excitement and thrills to offer you. But if you’re serious about your desire to drive luxury sports cars - and if you have a reasonable amount of cash to invest in your hobby - then perhaps you’d be interested in some of the fractional ownership programs that are growing in popularity. For example, a company known as DreamShare offers a variety of membership levels which allow you to purchase ‘rental credits’. This can be a great way to experience a whole range of luxury sports cars, and you’ll also get to keep them for a little longer than just a few days. However, the membership isn’t cheap - with the smallest packages beginning at around $15,000 - and the biggest and best packages reaching the dizzying heights of $40,000 per year. So now that you’re aware of the basics you need to know before you rent an exotic car, let’s take a closer look at some of your most popular options. 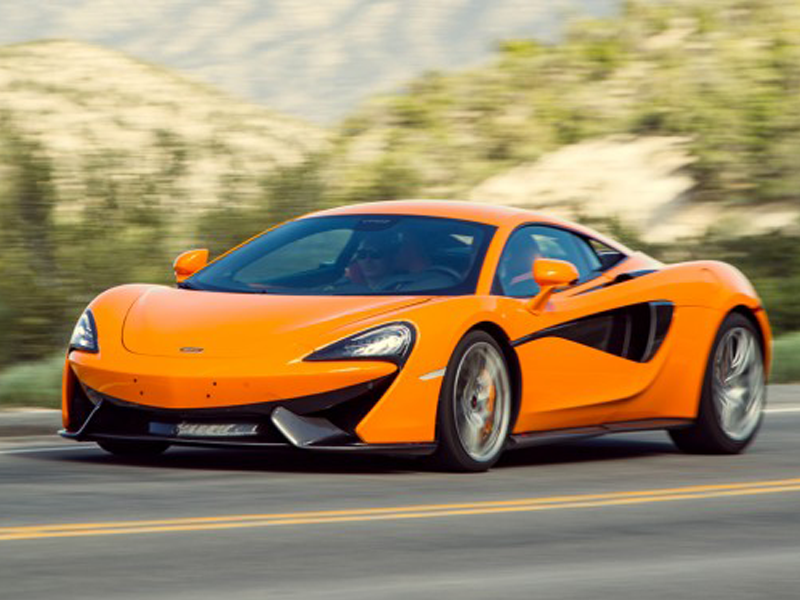 If you’re a true motoring fan, then it’s likely that this list will make you drool - but the best part is that if you find a quality exotic car rental service, your dream of driving these beasts can really come true! With this in mind, let’s take a look. This car usually starts at around $2,000 per day, so it’s certainly not a cheap option. But the 6.0-liter twin-turbocharged engine is a joy to experience, and the 552 hp will feel like you’re driving a train rather than a car. It’s also a real thrill to experience the speed and acceleration of this beast - and with an impressive top speed of 200 mph, along with a 0 to 60 in 4.7 seconds, it’s going to make you the fastest speed demon on the road without any trouble at all. The Dodge Viper is a beautiful car - and arguably a work of art in its own right. The V10 motor feels like there’s a real monster under the hood, and its old-school muscle car vibe is sure to delight any keen motoring fan. Fortunately, this car can usually be rented for around $750, making it surprisingly affordable compared to some of the exotic cars out there. But there's no denying this is a fantastic drive, so it's well worth taking some time to think about where you want to rent this one. Having some long straights is a must if you want to feel the incredible speed and power this machine is capable of producing. If your budget is more on the humble side, there’s no reason to despair just yet. It’s possible to rent a classic Ford Mustang for around $100 in some locations, and the classic styling is sure to bring back memories of a misspent youth. While this car may not keep up with some of the latest sports cars, it more than makes up for it with it’s jaw dropping style and charisma - not to mention the deep, throaty exhaust sound that's going to turn heads wherever you go. But if a classic supercar is something more to your tastes, then you simply can’t go wrong with the Lamborghini Murcielago. 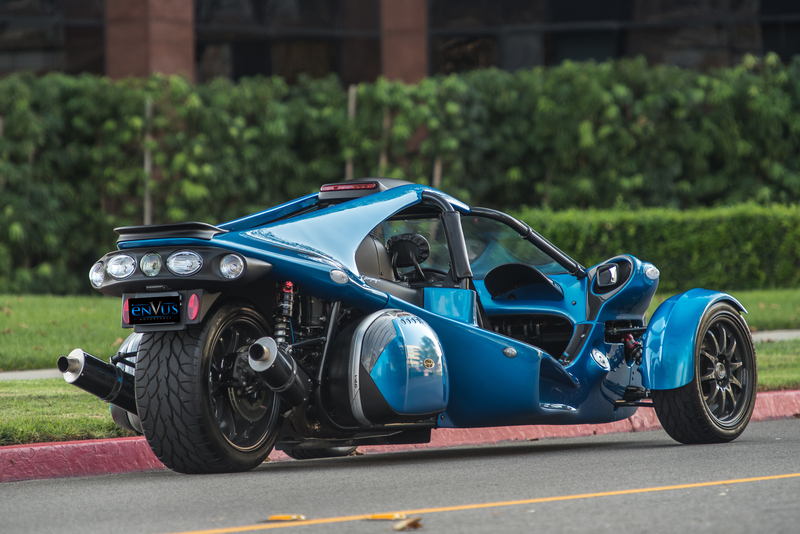 Available for around $1,500 from most exotic car rental services, this beast of a machine can pump out 580 hp without breaking a sweat, and you’re going to feel more like a Formula 1 driver than you ever have before. This beast will push 200 mph faster than you ever thought possible, so you better keep a close eye on your speed if you’re going to keep your license. But cruising around in this car is certainly going to be an experience you remember for the rest of your life. This car is one of the modern classics, and there’s nothing quite like zooming down the street in your newly rented Porsche 911 Turbo. Capable of producing a respectable 480 hp and cracking out a spectacular top speed of 193 mph - it’s certainly built for fun and thrills. Of course, this car is also famous for being the ‘everyday’ kind of sports car, so perhaps you would like to do the school run in your new car? But with all kidding aside, you’re certainly going to have the thrill of your life in a Porsche 911 - and for a rental price of around $500 it's also one of the more affordable options, too. The Ford GT is one of the best top-end cars ever made, and for a price of around $1,800, it could be yours for the day. This beast will hit 205 mph with ease, and it’s one of the best-performing street cars ever developed. 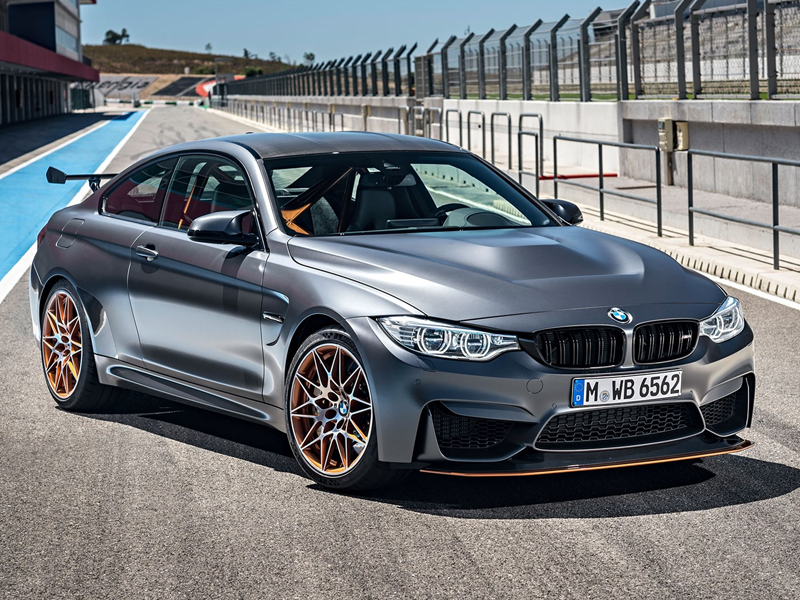 The 550 hp engine is a real delight to experience, and one of the perks to driving this car is that you’ll be part of a very small and privileged club - because the availability of this car is very limited indeed. 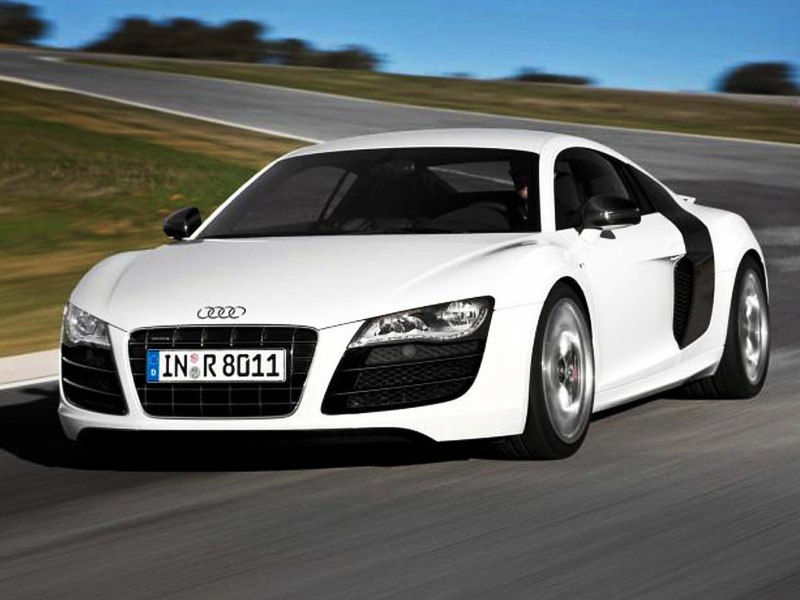 For around $1,00 per day, the Audi R8 can be yours. Its stylish sheet metal look is sure to grab you attention for all the right reasons, and blasting up to 187 mph on the racetrack is going to be a highly memorable experience. This car was a huge hit for Audi, and it’s a real pleasure to be able to drive one for yourself - especially if you’re taking a ride out of the city and along a winding mountain trail. 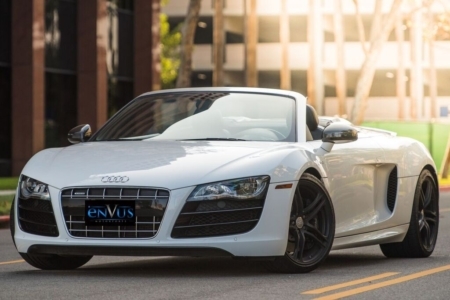 Overall, it’s safe to say that taking advantage of an exotic car rental service is a fantastic idea if you've always dreamed of driving one of these luxury cars. Regardless of whether you want to feel the thrill and excitement offered by the latest Lamborghini, or whether you’re more at home with the classic stylings of the Ford Mustang, there’s no denying that renting an exotic car is one of the most exciting things you can do with your clothes on. With affordable prices and ever-growing availability across the country, there’s never been a better time to splash out on an exotic car rental and make all your dreams come true - even if it’s only for a few days! 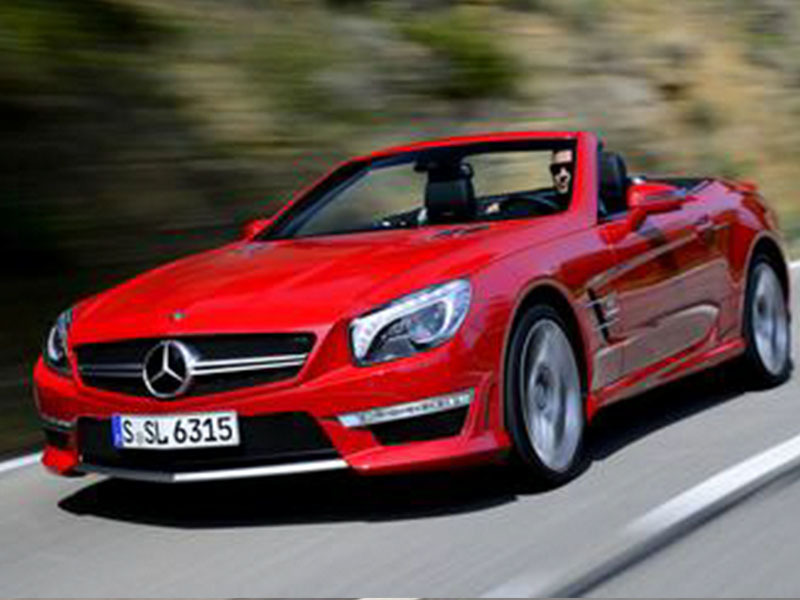 If you’re considering the possibility of renting an exotic car, then you’re certainly not alone. 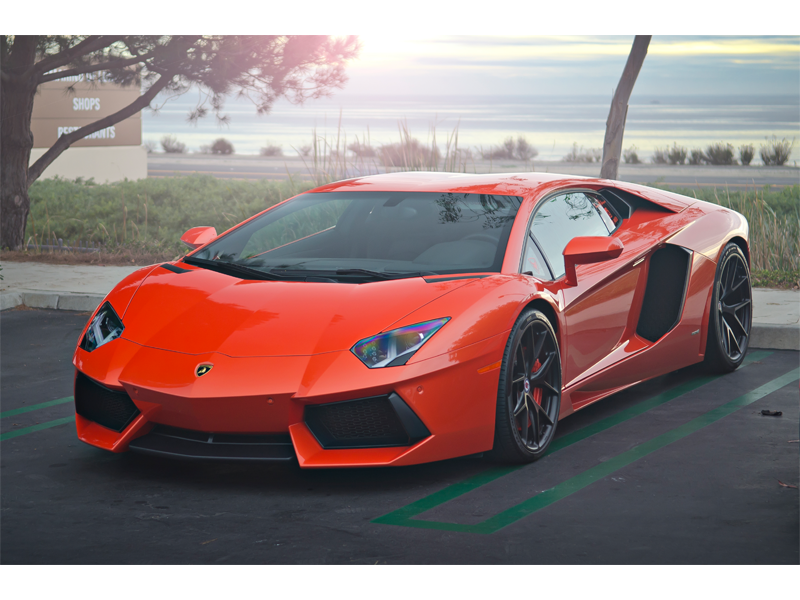 In fact, the demand for exotic car rental has seen a steady increase over recent years, and these days, it’s a popular decision to splash out on a Lamborghini exotic car in Los Angeles for a few days. 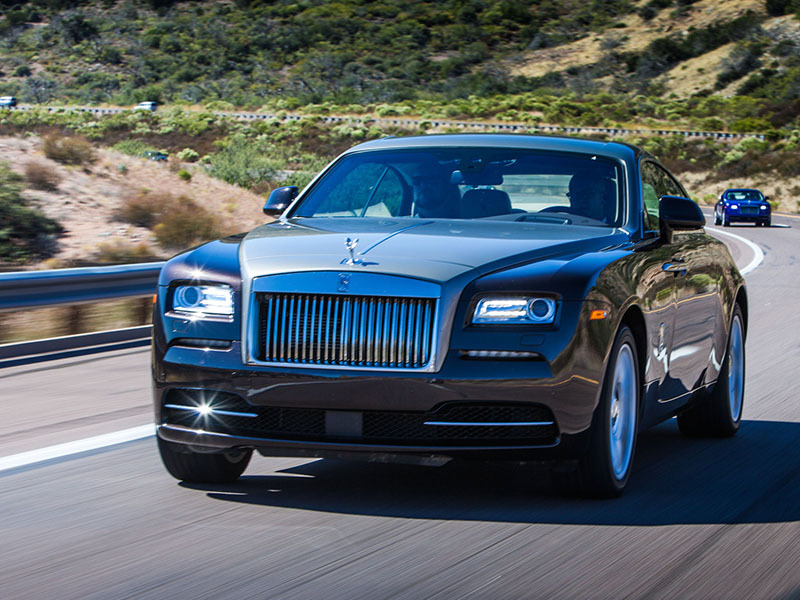 Of course, there's no denying the sheer thrill and excitement that you’ll feel when you’re driving some of the most incredible vehicles ever created, but few people are lucky enough to be able to purchase one of these luxury cars outright. However, if you’re willing to spend a little cash, there’s no reason why you can’t enjoy virtually every luxury sports car currently on the market - and the experience is surely something that’ll stay with you for many years to come. In this guide, we’re going to take a closer look at the process of renting an exotic car, and we’re also going to reveal some of the best car choices available to you. With this in mind, let’s get started. First of all, it’s worth taking some time to consider where you’d like to make your rental. As they say in the real estate business, ‘location is everything’ - and it’s certainly true when it comes to renting an exotic car, too. After all, what’s the point of renting an exotic car in a location that’s no fun to drive around? In general, it’s wise to pick a location that’s well-known for it’s thrilling roads, and it’s also a good idea to pick a time of year that’s likely to give you good weather. Some of the best locations for exotic car rental in the United States include California, Nevada, Texas, Florida, and Georgia. Each of these states has some fantastic roads to enjoy, and you’re also virtually guaranteed pleasant weather conditions for most of the year. Of course, it’s worth keeping in mind that you don’t necessarily have to pick a warm climate for your drive. Most luxury cars have enough appeal on their own to make up for bad weather, and you’d be surprised by how exciting it can be to drive a luxury sports car in the rain. Next, it’s worth taking a closer look at your budget before you make any firm decisions. If you’re going to be traveling to a different state to enjoy your drive, then you’ll need to factor in your travel expenses - but in most cases - your largest expense is likely to be the car rental fee by itself. So what kind of prices can you expect to pay? Well, the cost for rental can vary quite dramatically based on the time of year, demand for the vehicle, and of course, the overall value of the car. If you’re planning to hire the latest Porsche, then you could be looking at a fee of $500 per day - whereas an older Mustang might be available for under $100. Ultimately, the decision will be yours, but there’s no denying that splashing out on the bigger ticket cars can be far more exciting than something that’s considered more ‘run of the mill’. However, the prices can certainly become quite expensive. 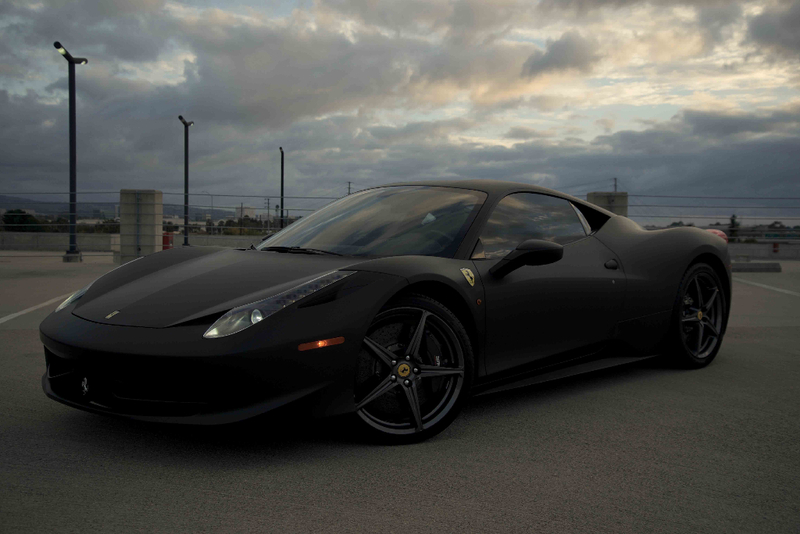 As an example, renting the latest Ferrari 458 will rarely cost you less than $3,000 per day. But if driving one of the top sports cars available is something that’s always been on your bucket list, you’ll definitely agree that the experience you receive will be money well spent. Something else you’ll need to consider is the requirements you’ll need to meet before you’ll be allowed to rent one of these cars. Fortunately, the restrictions aren’t as severe as you may expect. In most cases, you’ll need to have a clean driving license and no violations - and along with a security deposit - you should be good to go. Of course, you’ll want to be extra careful when you’re driving one of these expensive cars because any damage that occurs can mean losing your deposit outright. 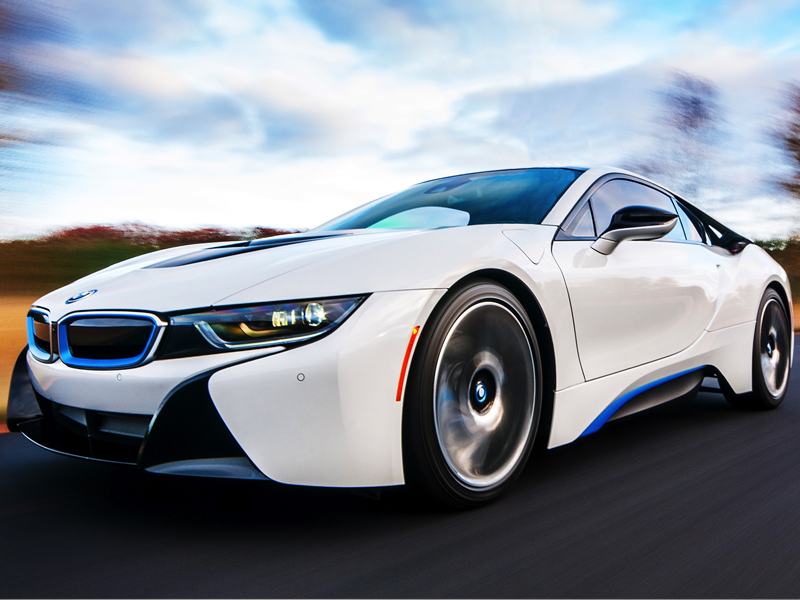 Luckily, most fans of these luxury sports cars treat them with great respect, so if you’re anything like the average renter, the car is very unlikely to come into any harm while it’s in your hands. In some situations, the requirements may be more lenient, or even negotiable to some degree. But the requirement of a clean driving record is usually a strict prerequisite, regardless of who you choose to rent the vehicle from. 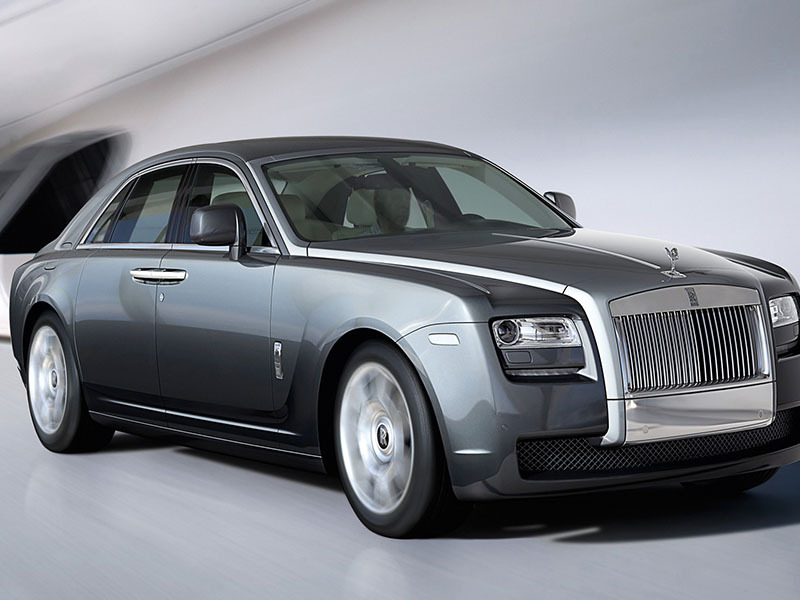 Where to find quality rental services Perhaps the first port of call to check whenever you’re planning to hire one of these cars will be the ‘big name’ rental companies. 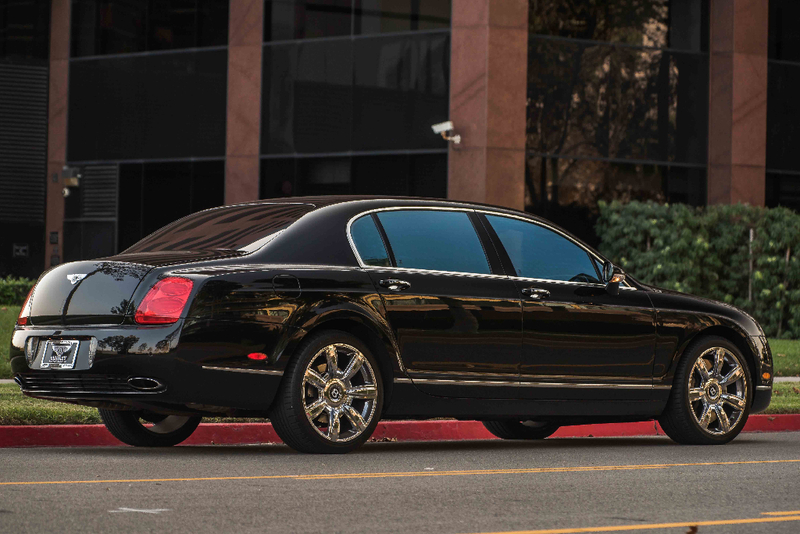 Of course, companies such as Hertz have a solid reputation in the world of car rental, and their Hertz Dream Cars service is a good way to get your hands on a luxury car for the day. The downside is that these big name companies don’t always offer you the best deals. For example, renting the latest Lamborghini Gallardo could easily cost you around $2,000 for the day - not to mention the standard mileage fee, which usually weighs in at around $3 per mile. If you’re planning on a long drive, this fee can soon add up. Alternatively, it may be worth considering some of the smaller exotic car rental companies who may be able to offer you fantastic custom deals that better suit your needs. These smaller companies may not have the same kind of choice available, but there’s no denying that you’ll easily be able to find something that scratches your ‘luxury sports car’ itch. These smaller companies will often have a variety of cars available in the $250 to $1,000 range - so it’s a great way to get behind the wheel of a slightly older sports car that still has a ton of excitement and thrills to offer you. 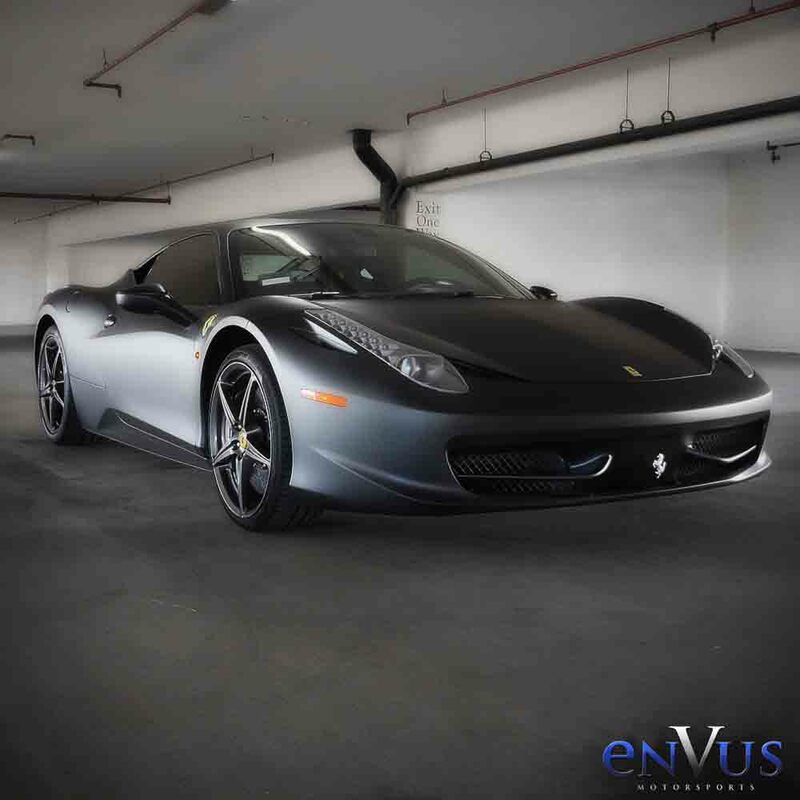 But if you’re serious about your desire to drive luxury sports cars - and if you have a reasonable amount of cash to invest in your hobby - then perhaps you’d be interested in some of the fractional ownership programs that are growing in popularity. For example, a company known as DreamShare offers a variety of membership levels which allow you to purchase ‘rental credits’. This can be a great way to experience a whole range of luxury sports cars, and you’ll also get to keep them for a little longer than just a few days. However, the membership isn’t cheap - with the smallest packages beginning at around $15,000 - and the biggest and best packages reaching the dizzying heights of $40,000 per year. The Dodge Viper is a beautiful car - and arguably a work of art in its own right. The V10 motor feels like there’s a real monster under the hood, and its old-school muscle car vibe is sure to delight any keen motoring fan. Fortunately, this car can usually be rented for around $750, making it surprisingly affordable compared to some of the exotic cars out there. But there's no denying this is a fantastic drive, so it's well worth taking some time to think about where you want to rent this one. Having some long straights is a must if you want to feel the incredible speed and power this machine is capable of producing. But if a classic supercar is something more to your tastes, then you simply can’t go wrong with the Lamborghini Murcielago. 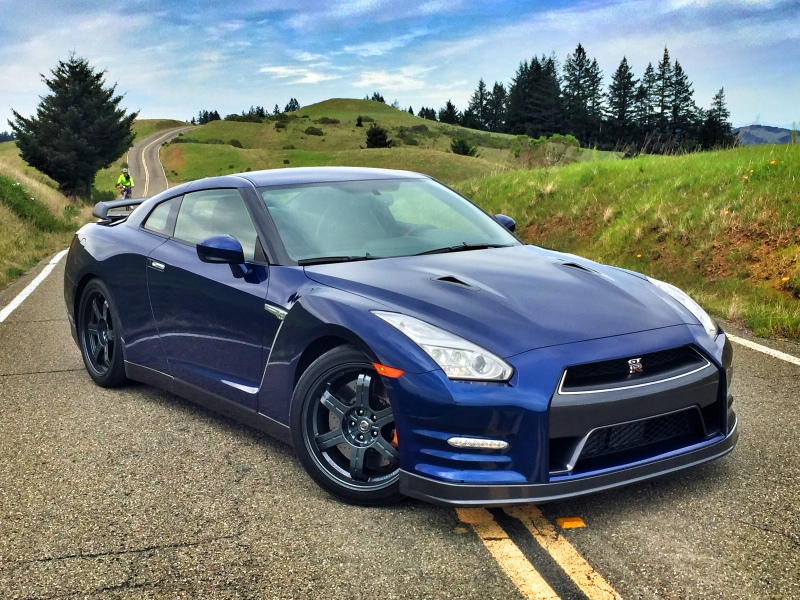 Available for around $1,500 from most exotic car rental services, this beast of a machine can pump out 580 hp without breaking a sweat, and you’re going to feel more like a Formula 1 driver than you ever have before. 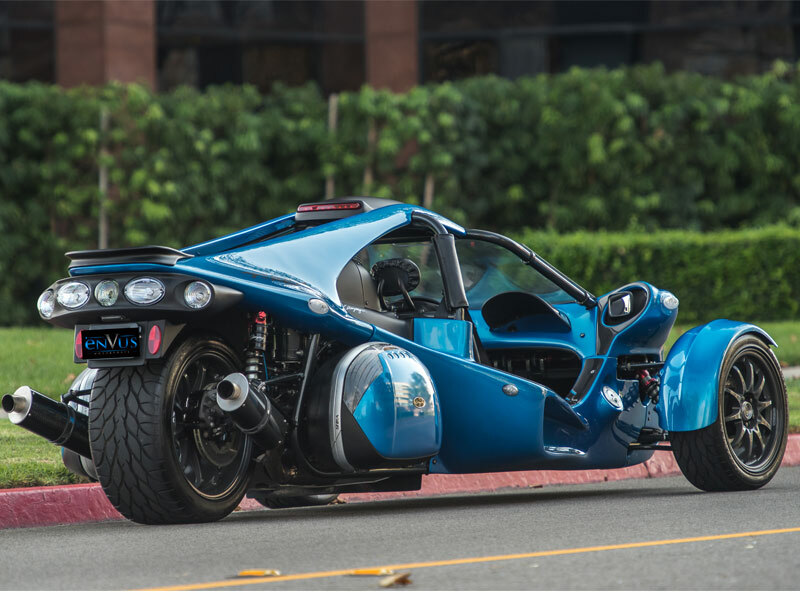 This beast will push 200 mph faster than you ever thought possible, so you better keep a close eye on your speed if you’re going to keep your license. But cruising around in this car is certainly going to be an experience you remember for the rest of your life. This car is one of the modern classics, and there’s nothing quite like zooming down the street in your newly rented Porsche 911 Turbo. Capable of producing a respectable 480 hp and cracking out a spectacular top speed of 193 mph - it’s certainly built for fun and thrills. Of course, this car is also famous for being the ‘everyday’ kind of sports car, so perhaps you would like to do the school run in your new car? But with all kidding aside, you’re certainly going to have the thrill of your life in a Porsche 911 - and for a rental price of around $500 it's also one of the more affordable options, too. 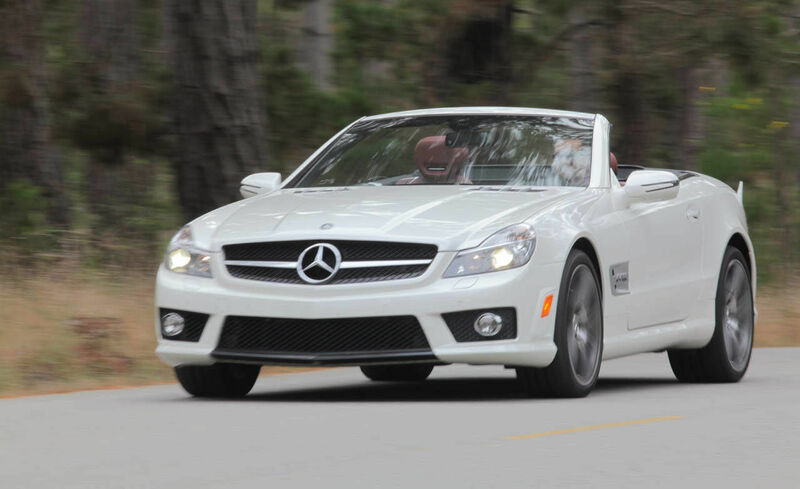 Overall, it’s safe to say that taking advantage of an exotic car rental service is a fantastic idea if you've always dreamed of driving one of these luxury cars. 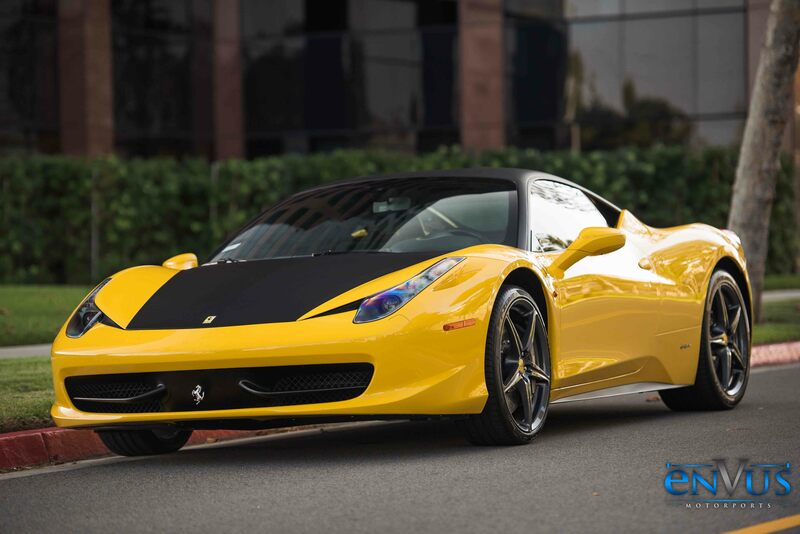 Regardless of whether you want to feel the thrill and excitement offered by the latest Lamborghini, or whether you’re more at home with the classic stylings of the Ford Mustang, there’s no denying that renting an exotic car is one of the most exciting things you can do with your clothes on. With affordable prices and ever-growing availability across the country, there’s never been a better time to splash out on an exotic car rental and make all your dreams come true - even if it’s only for a few days!